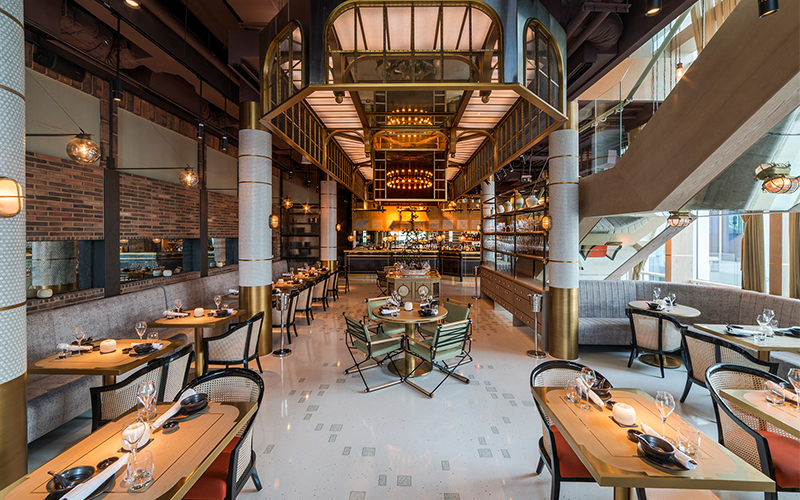 FIVE Palm Jumierah have announced the newest party brunch in the city, called Dim Sum Disco at Chinese bistro Maiden Shanghai. The brand new brunch is in collaboration with the award-winning Candypants brunch team. According to a spokesperson for the restaurant, the brunch will offer a “contemporary and imaginative menu” in the “most electric party atmosphere” in the city. Launching Friday 27th July, the new brunch will run from 1pm-4pm offering up a contemporary Chinese table service sharing menu. Popular dishes include Chef Bing’s crispy prawn and seabass roll and organic Kung Pao chicken. Drinks include free flow bubbly, house drinks and fruit-based beverages, all for AED 450 per person. Details: Dim Sum Disco Brunch: Friday’s from 1pm – 4pm, Drunch Disco package from 4pm to 8pm. 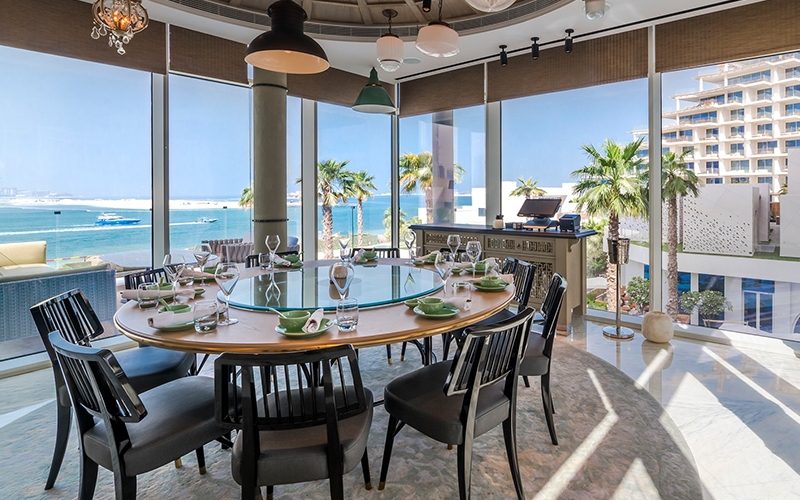 For more information visit Five Palm Jumeirah. If you like this story you may like this article on free ice cream throughout July.